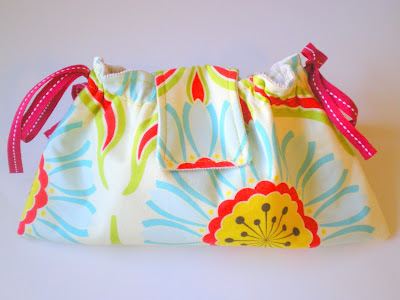 I've been trying out new patterns this week because I am a pattern addict. I just can't help myself. The result is new stuff for the shop! 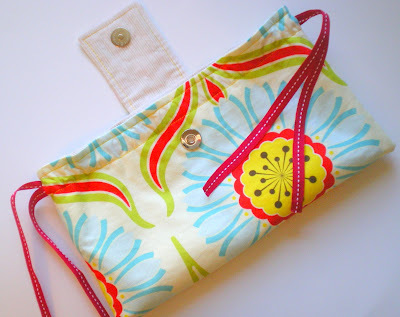 I just added a new clutch style (makes a great make up bag!) and will be adding a new wallet very, very soon. I need to order supplies for the wallets and then I'll be sewing up a storm. 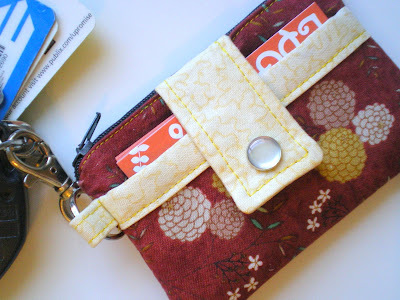 The zippy wallet pattern was a lucky find! Check out Noodlehead's blog for the awesome tutorial. I just had to make one of these for myself (photo above). Anna, the creator of the blog and pattern, has given me the go ahead to make and sell these super cute wallets in my shop. Yay! Very nice. Love the cord fabric. I could use a zippy wallet for my coins. I'll be watching your shop - no pressure! Still using your bag Vanessa and it is wonderful - best one I've had in years. Hi Vanessa! Oh I have been meaning to email you, I am sooo sorry! Yes, I have something special for you too... I need to get it sent out asap! 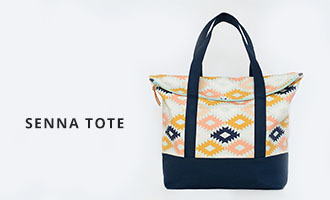 Rachelle-I really am excited that my bag is enjoying a full and fun life in Australia! My mother has requested a bag and so then I will have one roaming the streets of Germany as well. 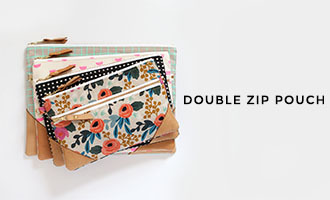 I found a few zippers in my stash so a few zippy wallets may appear in the shop by the weekend. 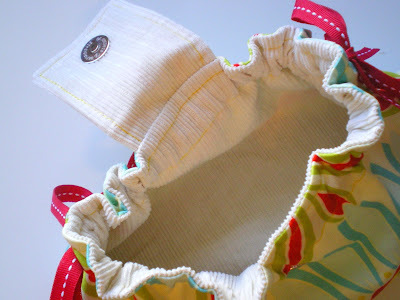 I am 'supposed' to have a full sewing day tomorrow if my husband and daughter cooperate! Georgia- Thanks! I will be mailing yours tomorrow. . . I forgot about the written stuff we are to include so I need to do that today and then it's off to the post office.